Have you longed to travel to Europe but don’t know how you could possibly afford it? Well, don’t worry. Traveling across Europe can be much easier and much less expensive than you think, if you go to the right places. You don’t have to go to London or Paris to get the charm and wonder of the old world. In fact, many other countries in Europe have just as much culture, art and architecture, natural beauty, and wonderful cuisine as the more popular places, and at a fraction of the cost. Take Iceland, for instance. Because the country is still recovering from an economic downturn, Iceland’s currency is worth a fraction of the U.S. dollar. In fact, it takes 113 krona to equal one dollar. So your money will last a lot longer. Not only that, but Iceland is home to some incredible natural wonders. Sea cliffs, natural geysers, and beautiful wonders are all pretty much free to visit. Plus, you can find a hostel to stay at in downtown Reykjavik for literally just a few dollars a night on certain months. 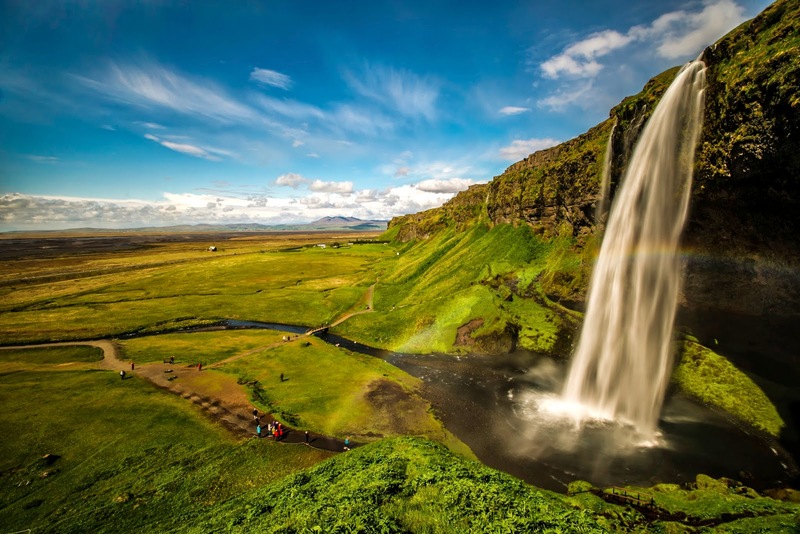 And flights to Iceland can go as low as $700 dollars at certain times of the year. Hungary is another often overlooked country, but it also has a lot to offer. Hungary is probably most famous for its thermal bath houses. Take a soak, visit the Budapest Opera House, and then top it off with a walking tour or a dinner cruise. There’s plenty of beautiful architecture to admire, and you’ll never get sick of the local cuisine. To top it off, it takes about 225 Hungarian forints to equal one U.S. dollar. That means your dollar will stretch a lot further than in a country like France or England, where one dollar isn’t worth a whole euro. The Czech Republic is another country that, like Hungary, never seems to be at the top of anyone’s list. However, the Czech Republic has a lot to offer the average visitor. Prague, especially, is becoming a hot spot for the hip and trendy traveler. Whether you want to visit a local night club, check out a cafe or coffeehouse, visit the modern art museum, or listen to the local jazz and indie at a theater house, Prague has a fun, bohemian vibe to offer. Sidenote, it takes twenty Czech Koruna to equal one dollar. Have fun off the beaten road, and save money. Turkey offers a mixture of European and Asian culture, as it has served as a buffer between the two cultures for centuries. If you have a chance, head to Istanbul, where you’ll want to check out the Blue Mosque and the Spice Market. Or, if you like the beach, you could visit Antalya for seafront restaurants and teahouses. If you’re adventurous, you might like to try visit Derinkuyu, an underground city that could house up to 20,000 people when it was in use! Plus, the Turkish lira is worth half of what the dollar is worth. 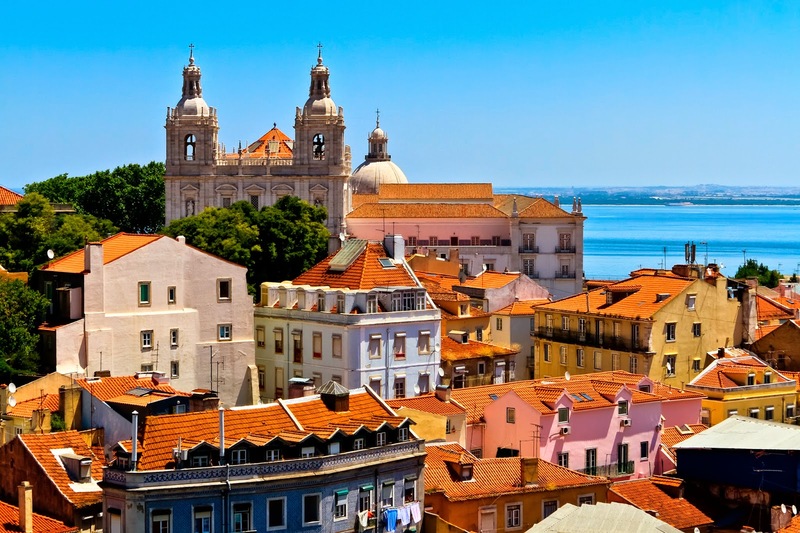 If you’re aching for something closer to Paris or Rome, you might want to visit Lisbon, in Portugal. Lisbon is a laid-back, beautiful city, with as much to offer as the more flashy European destinations, and at half the price. You can save money by staying in pensions (sort of like hostels), and sightseeing on the weekends, as most sites in Lisbon are free on Sundays before 2 pm. Enjoy the great Portuguese food at very reasonable prices as well. Portugal’s currency is the Euro, which is currently worth more than the dollar. However, Lisbon is still pretty budget friendly. And while it may be a little out of the way, it’s well worth a visit. Poland is quickly becoming a destination spot, especially cities like Krakow and Warsaw. Not only does Poland have a rich and tragic WWII history to share (the largest concentration camp, Auschwitz, is located near Krakow), but it also boast unique museums and beautiful cathedrals and markets. It’s a good place to visit for the budget conscious traveler, especially a city like Krakow. While it is prepared for tourists, Krakow is not yet overrun by them, so prices there remain reasonable. And the Polish zloty is currently worth a third of the dollar. Germany is the land of fairytales. But you don’t have to be in a fairytale to visit. German cities like Berlin are popular tourist spots, but still not as expensive as other major European cities. Not only does Berlin have a great nightlife, it also has incredible flea markets, museums, and, of course, the Berlin wall. You can also usually find pretty cheap flights right into Berlin, and it’s not too expensive to travel within Germany either. You can stroll tree-lined streets like those in Paris in Bucharest, Romania and enjoy its museums and other sites for much less than you would elsewhere. You’ll soon fall in love with Bucharest’s many parks, its growing jazz scene, and the varied architecture it has to offer. After years of communism and fascism, Romania is still struggling to regain its cultural wealth. 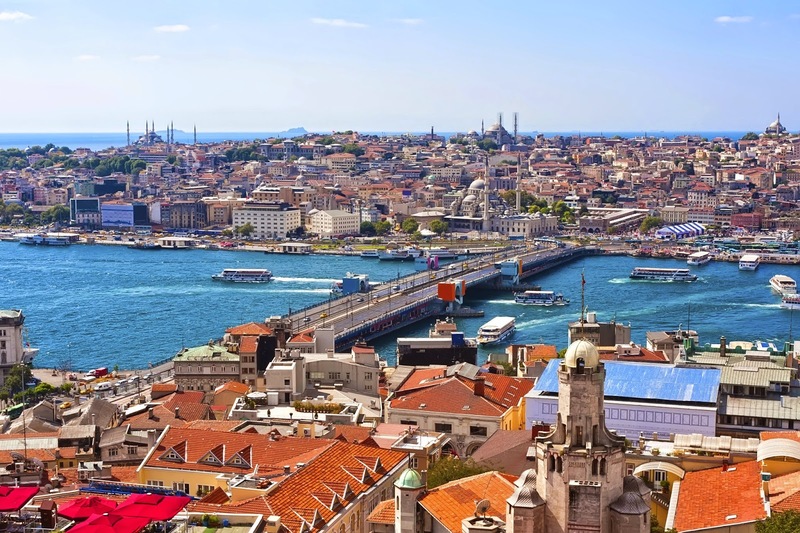 But you’ll find it still has a lot to offer and is considerably less expensive than other European capitals, seeing as its currency, the leu, is still worth a third of the dollar. Croatia joined the European Union a year ago, which has been a great step toward a more stable economy. However, the country has yet to adopt the euro and still uses its own currency, the kuna. This is good news for Americans, as the kuna is worth about a fifth of a dollar. Support from the European Union also means that in the last few years, Croatia has put a lot of work into creating new hotels and making its cities more tourist friendly. Croatia is probably most famous for its resort towns. So bring a towel and some sunscreen and be prepared for the sun! Bulgaria has a lot to offer the budget conscious traveler. The city of Sofia, while it is a little out of the way, is a fantastic place to visit if you’d like to save some money. Its city center is pleasant and welcoming, and it boasts the St. Alexander Nevsky Cathedral, one of the most ornate Orthodox cathedrals in Europe. Prices for nearly everything in Sofia are very low, and the Bulgarian lev is worth just a little more than half a dollar. With a little bit of research and planning, you can travel Europe without spending all you have. Don’t be afraid to visit a country you might not have considered before. There’s plenty of culture to be had outside of Paris and London. Mary Kremer loves, loves, loves to travel. She has written for Dinar Daddy, the number one source for Iraqi Dinar, for quite awhile and has learned a lot about currency conversion and making your money stretch. She loves giving travel advice for those who like to travel on a dime.